Both hemp seeds and flaxseeds are known for their health benefits, which include hearty doses of protein, fibre and omega-3 fatty acids. 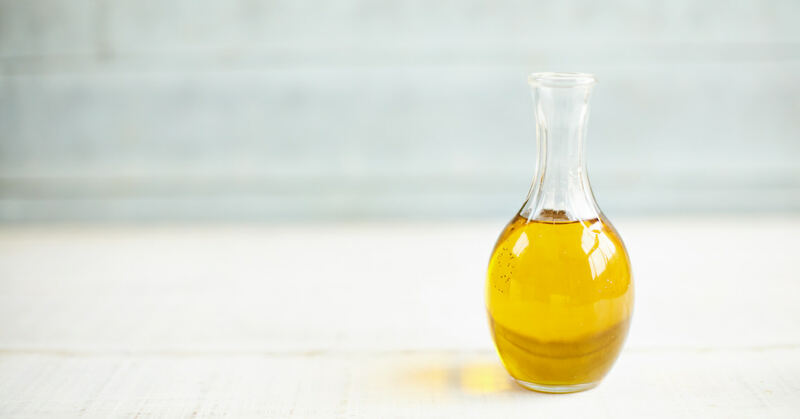 It’s no wonder that hemp oil and flaxseed oil (also known as linseed oil) are packed with similar natural goodness, and are a popular choice for kitchen cupboards around the world. That being said, there are some important differences in the contest between hemp oil vs flaxseed oil and a few reasons why we think hemp oil is better. A major one for us is that while hemp seed oil has a medium smoke point (which means you can use it for gentle sautéing) flaxseed oil shouldn’t be heated at all. Here’s a breakdown of our thoughts on hemp oil vs flaxseed oil and a handy table for easy comparison. Discover the winner in this intriguing hemp oil vs flaxseed oil contest. Hemp oil is considered one of the world’s healthiest oils. Hemp oil is naturally rich in omega-3 (including omega-3 SDA, which is a more potent form of the fatty acid). Hemp oil has one of the lowest amounts of saturated fat and the highest contents of polyunsaturated fat amongst all the culinary oils. Hemp oil contains omega-6 GLA (usually found in Evening Primrose oil) which promotes healthy growth of skin, hair and nails. The final point for hemp oil in this hemp oil vs flaxseed oil contest, it contains an ideal ratio of omega-6 to omega-3 (a balance of omegas is important to maintain optimum health; an imbalance can lead to diseases including diabetes). While flaxseed oil contains a higher level of omega-3 than hemp oil, it does not have the ideal ratio of omega-6 to omega-3. Not a good start for it in this hemp oil vs flaxseed oil contest. The omega-3 in flaxseed oil is exclusively ALA (the short-chain fatty acids) and does not contain any SDA, the more potent form of omega-3 found in hemp oil. Unlike Good Hemp oil, flaxseed oil is considered too fragile to be used for cooking and needs to be refrigerated, finishing the points for flaxseed in this hemp oil vs flaxseed oil comparison.